AnonD-505305, 21 Feb 2016Yes, this phone shows what and what actually it was and it is. It doesn't worth a 10K+ for thi... moreOkay I get it that you are angry, but to come to a conclusion that 8MP camera is 5 times better than 13MP is just ridiculous. 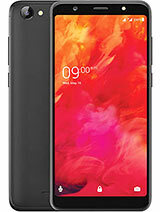 Despite the price difference, I should say that Lava X10 still makes a better deal compared to Xiaomi Redmi prime as it is equipped with higher specs. 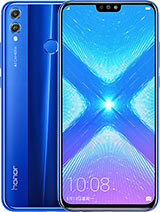 Â•	Lets start with the camera power, it is no denying that 13MP is bound to be better than 8 MP, its front camera boast 5MP. 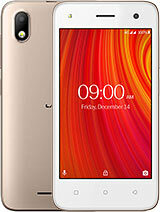 Â•	A higher operating system too, while the Xiaomi phone is supported by Android 4.4, Lava phone is enabled with Android 5.1 which can be even upgraded to Android Marshmallow. Â•	I've handled X10 since my brother has been using the phone I know for a fact that the sound quality is pretty darn good. If you try to reason the capability of the two devices then I should say that Lava at just Rs. 10,149 makes a wiser investment. As we all want to stay updated in the mobile world with the latest technology and the sleekest design. And of course you always have the option of sending your phone to the customer service centre and get it properly checked, im sure all of your problems would be taken care of! Jafar, 13 Feb 2016You are right about x10 this phone is totally warst, its not a 10k mobile its like a 5k mobile... moreDude, if you are so unhappy with using the phone you should have suggested an option because from what I have heard about the set I am quite convinced that it doesnÂ’t have a competition. 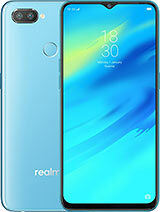 For 10K if I am getting 3GB RAM, 16GB inbuilt memory (expandable up to 32GB), 13MP rear and 5MP selfie camera, lollipop (upgradable to marshmallow), 4G support with 2900mAh battery for longer usage. 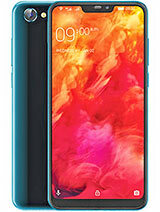 I don't know what else you are looking in phone that readily offers so many great features at such a reasonable price? 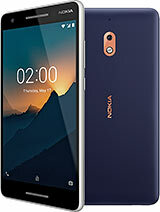 Jafar, 13 Feb 2016You are right about x10 this phone is totally warst, its not a 10k mobile its like a 5k mobile... moreYes, this phone shows what and what actually it was and it is. 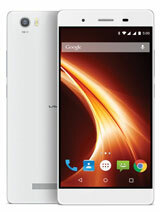 It doesn't worth a 10K+ for this phone. 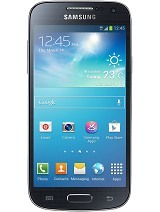 I got fooled by its looks and the features of it. As I'm using Xiaomi Redmi 2 prime, the 8mp is 5 times better than the Lava x10 13mp camera. 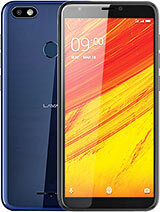 the sound quality of Redmi 2 prime is 8-10 times better than this phone (lava x10) as even in both external speaker and with Stereo headset. Now I'm looking for a customer to sale it immediately in my town. Lovely phone, no heating problem,and no hanging problem but charging are slow , i want to know can i use any turbo charger for this phone?? 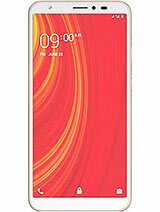 Lava x 10 camera bad, display bad , 3gb ram but slow, front camera 5mp but pic quality 1.3 mp...battry gd..
Total of 232 user reviews and opinions for Lava X10.